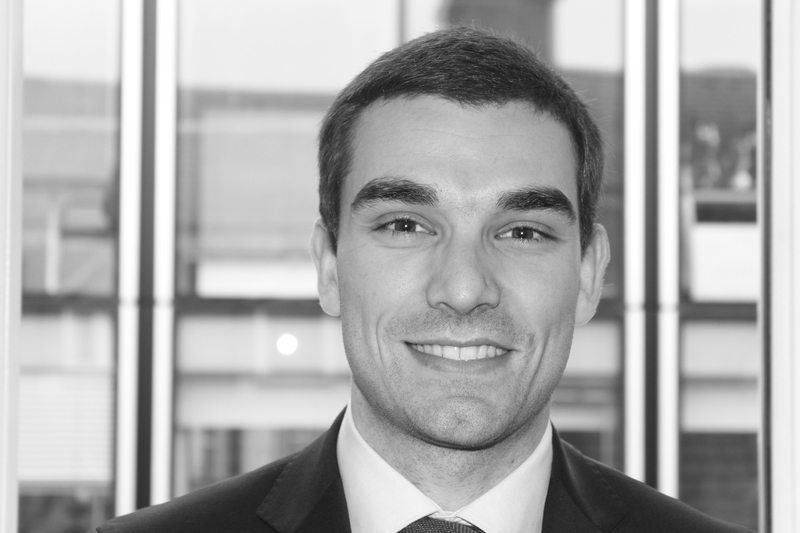 Thomas joined Clearance Capital in 2018 with the remit of covering UK real estate companies and housebuilders. Prior to which he worked as a sell-side equity research analyst for Liberum, covering the UK Housebuilding and Building Materials sectors. He also spent a year as an analyst in Union Bancaire Privée’s fund of hedge funds business. Thomas graduated from Cass Business School with a 1st in BSc Banking & International Finance and has passed Level II of the CFA Program.